There is this bird nest right by our window, with birds that chirp all morning and evening. It can be annoying, but also enduring. 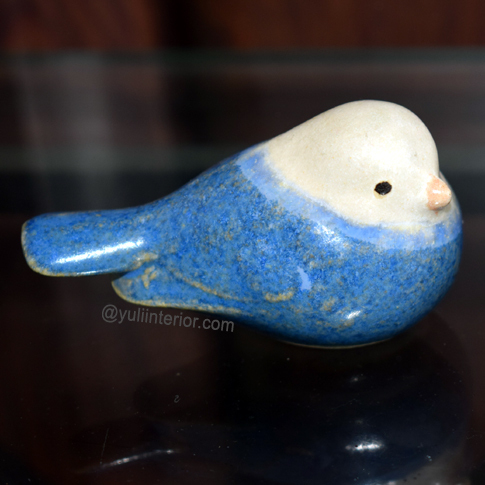 .This miniature ceramic bird is a wonderful reminder of the real one.